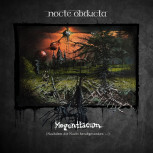 Surprisingly and less then 12 months after their "Mogontiacum (Nachdem die Nacht herabgesunken ...) album, Nocte Obducta introduce their now 12th longplayer. 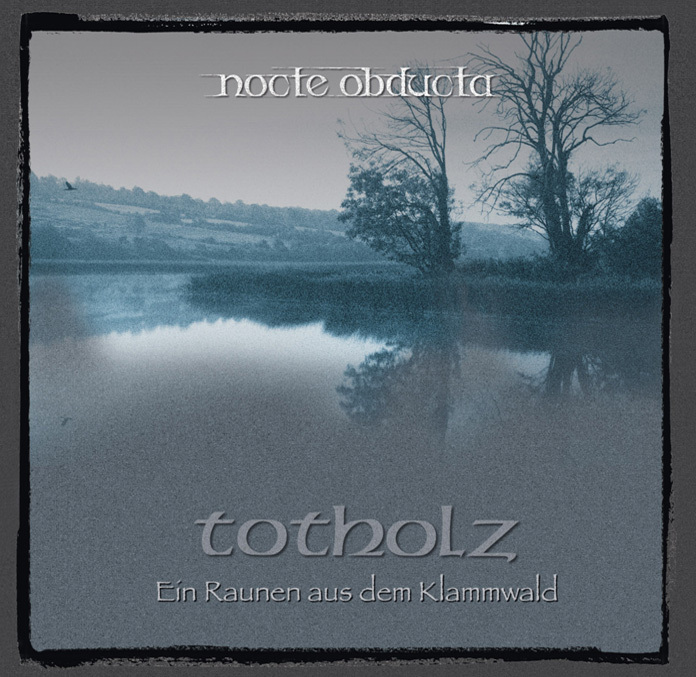 And that is not enough, because what has become apparent in parts on "Mogontiacum", finds its consequent continuation on their new work "Totholz Ein Raunen aus der Klangwald". 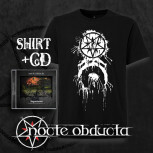 Nocte Obducta close the circle to their musical roots! "Totholz" is a rough piece of metal, which have of course the band-typically harmonies and thus does not lose any of the uniqueness that characterizes their work. 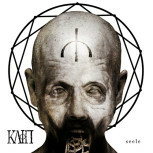 "Totholz" is oppressive, cold, raw, poignant and with the almost 15 minute "Wiedergänger Blues" also a bit psychedelic. Above all, this album is a confession to the "old school". Less experimental than some of his predecessors, but nevertheless anything but ordinary and at the end always unique. 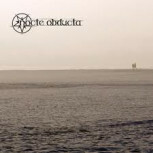 Nocte Obducta succeeds in perfecting her very own style and, at the same time, bring a bridge back to its beginnings without neglecting the developments of her more than 20-year history. This album is likely to meet the nerve of fans of all her creative periods.